Just like no two diamonds or fingerprints are alike, no two designers are the same. Alongside creativity and originality, what else makes a good designer? Take a look at Reena Ahluwalia's 5 Attributes of a Good Designer! 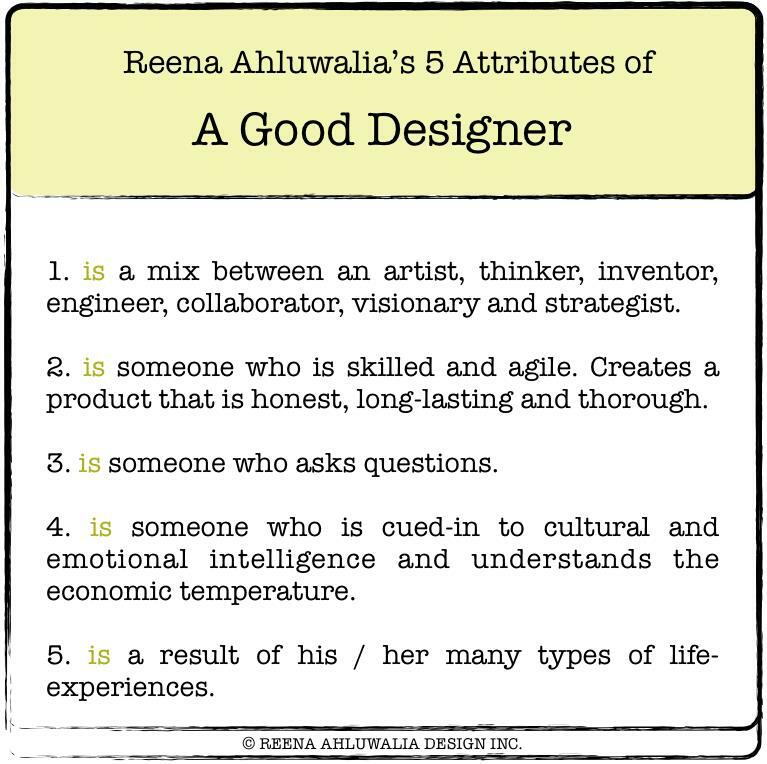 Image: ©Reena Ahluwalia's 5 Attributes of a Good Designer.